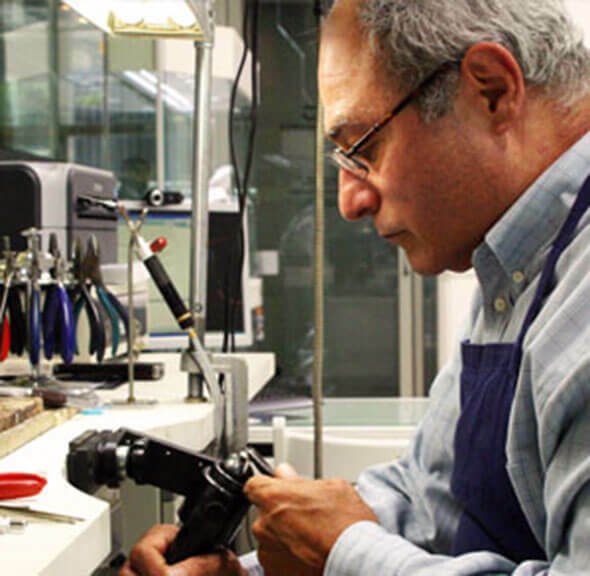 Joseph George offers a multitude of services including restorations, repairs, custom designs inspired by you, and custom designs inspired by Joseph George himself. We also offer valuation services, jewellery remodelling, and insurance replacements. All work is performed by an experienced jeweller with nearly 40 years in the business- Joseph George and is backed by a lifetime guarantee on craftsmanship.